In this issue, we are bringing out the vidhAnam of mUkAmbikA. 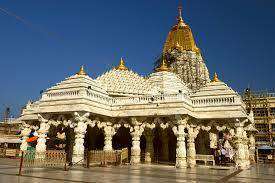 There are many stories revolving this devata and the establishment of this temple. 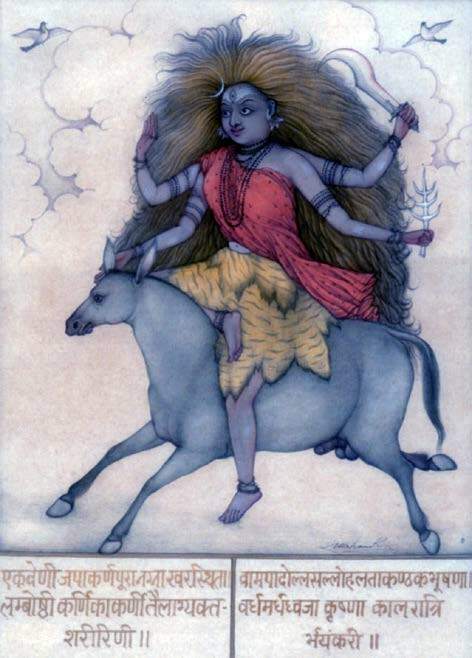 May consider this devata to be the form of Sarasvati by linking Her to the episode of Adi Shankara and Sarasavani. 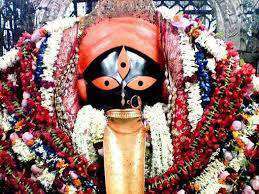 However, this kShEtrA and the devata is dealt in detail within the skanda purana which predates the avatara of Adi shankara. 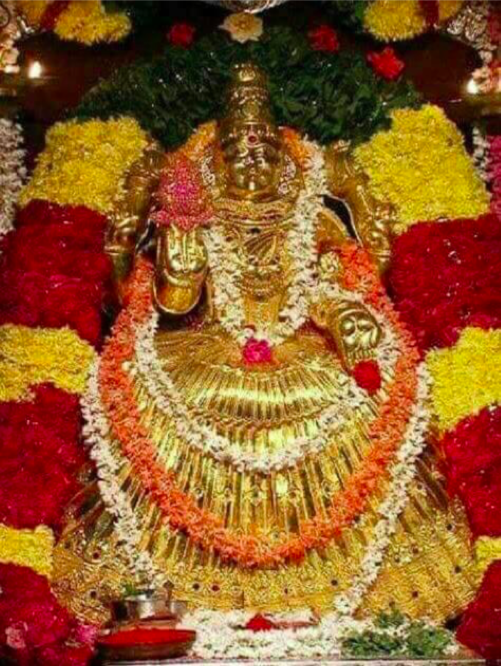 There are a lot of similarities between mUkAmbikA / ChandikA paramEshvarI / Lalita tripurasundari. They are all trishakti svarUpinIs and they all have navAvaraNas in their respective chakras. 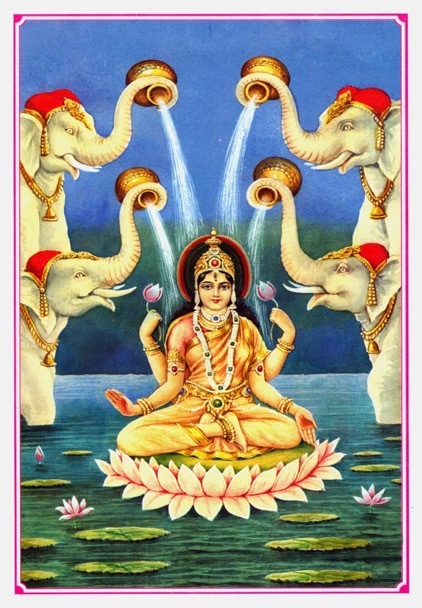 mUkAmbikA and lalitAmbA both have mOksha prada shOdashAkshari mantras.